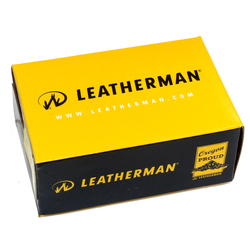 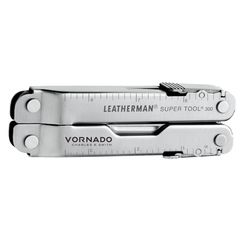 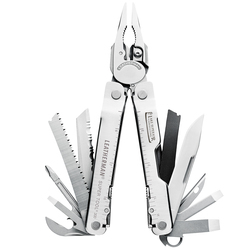 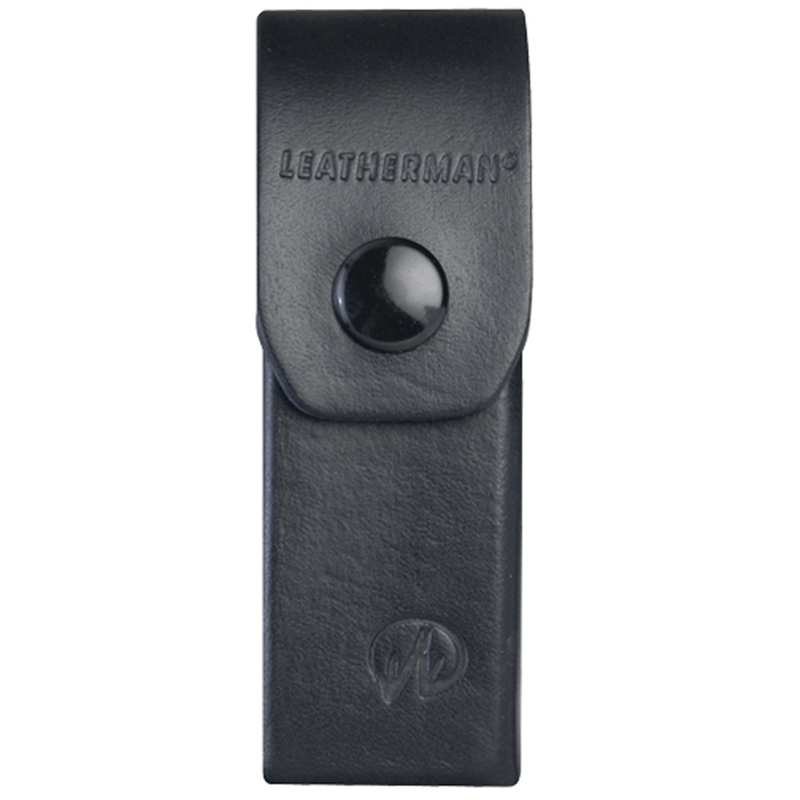 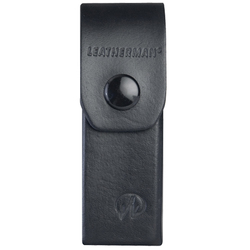 4 1/2" closed, the Leatherman® Super Tool® is an award-winning multi-tool. 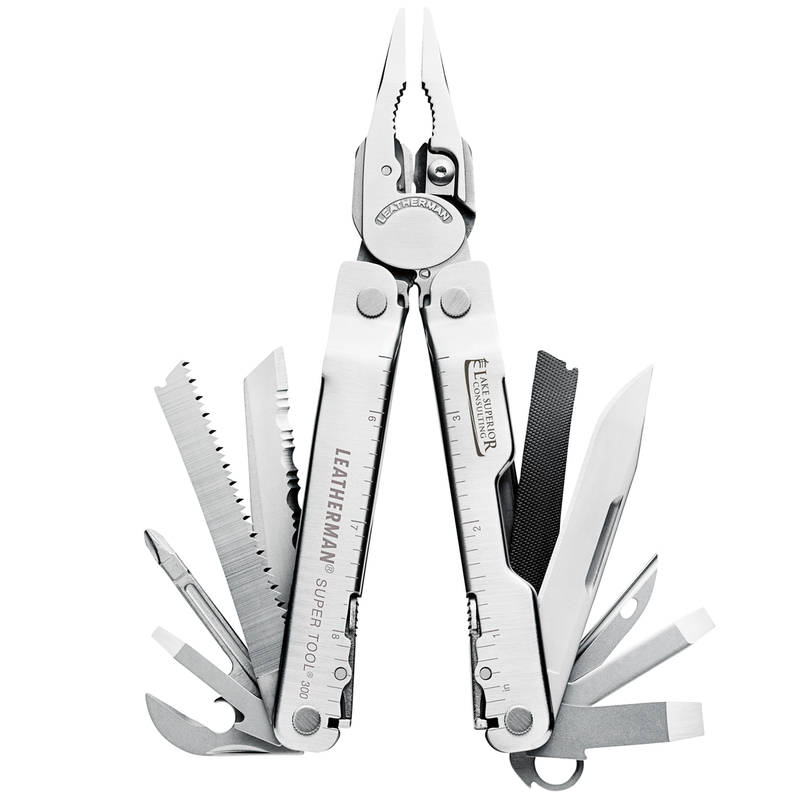 Larger pliers are the strongest we've ever produced. 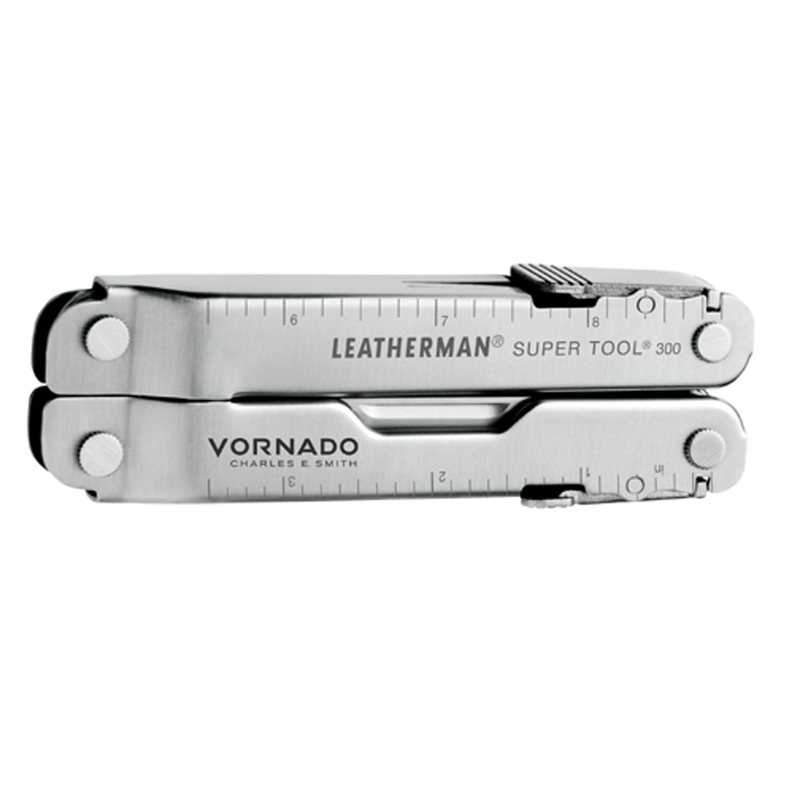 Hard and regular wire cutters come standard on the Super Tool® , and because they're removable, you can repair or re-sharpen on the spot with the tool's file. 19 tools, including pliers, 420HC straight & serrated knife, 4 screwdrivers, saw, file and much more, includes leather sheath and boxed.